It was an honor and privilege to present a House citation to members of the Pittsburgh Chapter of Women in Bio marking Oct. 11, 2018, as “Women in Bio Day of P.O.W.E.R.” in Pennsylvania. 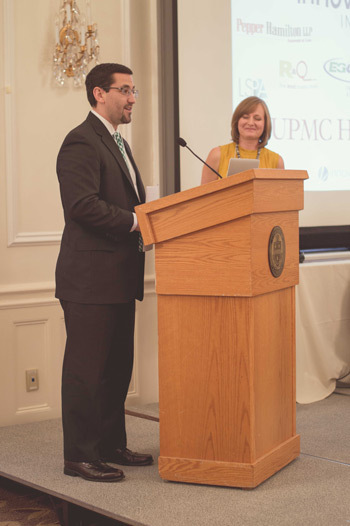 The event was part of the fifth annual Pittsburgh’s Outstanding Women Entrepreneurs Rally. These women are doing outstanding and groundbreaking work right here in Pittsburgh!